 WhatsApp for Android beta has been updated with Media Visibility and New contact features. 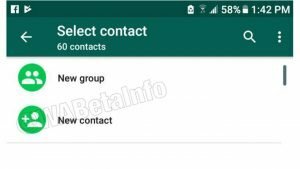 According to a report on WABetaInfo, the features are a part of the latest WhatsApp Android beta v2.18.159. 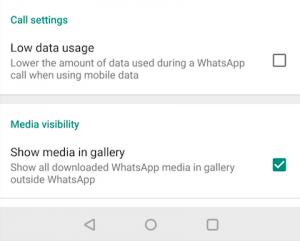 WhatsApp’s Media Visibility feature allows users to decide whether they want the media received on the app to be displayed in their phone’s gallery or not. Meanwhile, users can save a new contact on their device without leaving WhatsApp app with the New contact feature. It is already available for WhatsApp users on iOS. WhatsApp’s Media Visibility option can be accessed by tapping on the ‘Settings’ menu. Next, click on ‘Data and storage usage’ and ‘Media Visibility’ option should appear right at the bottom. The option is enabled by default and users can disable it by unchecking the check box besides it. WhatsApp users who uncheck the box will not see WhatsApp media in gallery or outside of the app. Still, all WhatsApp media can be accessed within the app. The New contact feature makes it easier for users to save a new contact without leaving the WhatsApp app. Users can simply tap on the chat icon at the bottom right and choose the ‘New contact’ option to save a new number on the device. 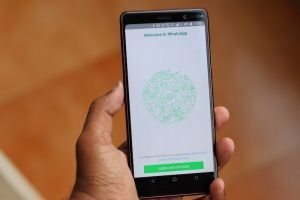 Do note that the new WhatsApp features are currently available for beta testers and a public rollout is expected soon. Those interested can become a beta tester by heading to Google Play Store. WhatsApp recently added ‘Request Account Info’ feature for iOS, which lets users to request for the information WhatsApp holds from their accounts. The new feature has been rolled out in compliance to the European Union’s GDPR rules, set to go in to effect from May 25.